The Pregnancy and Pre-school Programme offers play sessions and groups to support pregnant mothers, new babies and parents/carers with children aged 0-5. We provide activities which support your child’s development in a safe and fun environment. Within our team we have specialisms in Early Years, special education needs and disabilities, and behavioural or social difficulties. All of our activities are inclusive, but if you want to know more about activities designed for children with additional or special educational needs, then please see information on our ‘Together’ project. Alongside community centre activities, we provide family support which focuses on providing practical help and emotional support to families who are struggling. This could be due to financial challenges, behaviour difficulties displayed by children at home or school, or because a child/children have a special educational need or disability. This support is provided to families with children aged 0-18. ‘Together’ – An inclusive fun & social play session for children with additional needs. 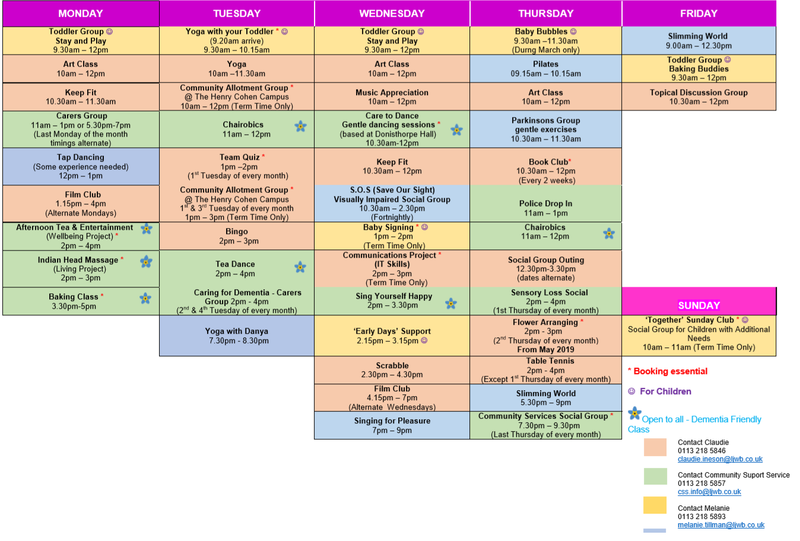 TimeOut Summer Scheme – All inclusive summer club.